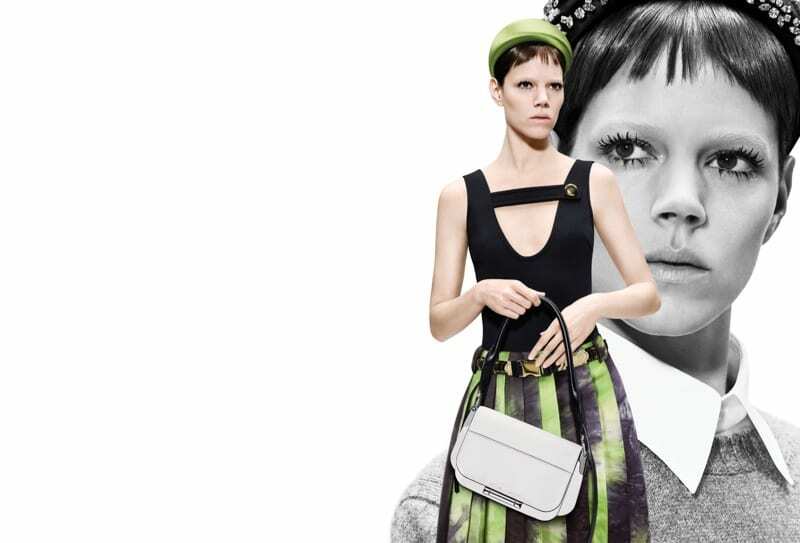 Prada takes today’s supermodels back to the 60s in new campaign for Spring/Summer 2019. 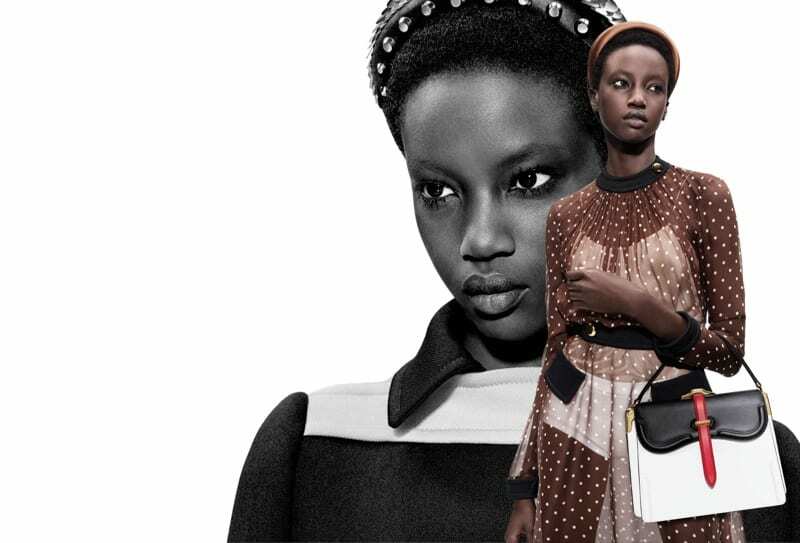 Starring in the latest Prada Spring/Summer 2019 Campaign are top models Gigi Hadid, Anok Yai, Freja Beha Erichsen, Maike Inga and Liu Wen. 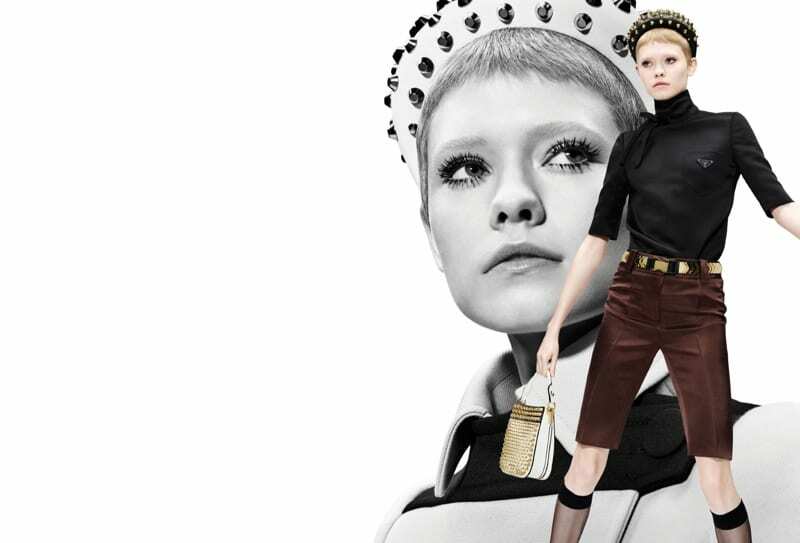 Shot by Willy Vanderperre, the Italian fashion brand’s new campaign shows a juxtapose of monochrome and colour shots with a 60s inspired style. 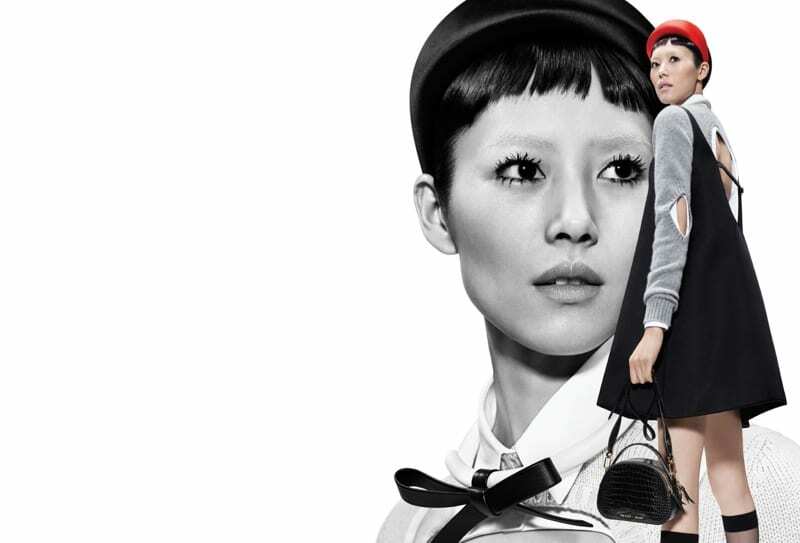 Flaunting Prada’s statement handbags and ensembles, the models are styled by Olivier Rizzo and also wear figure-flattering jackets, headbands and babydoll dresses. 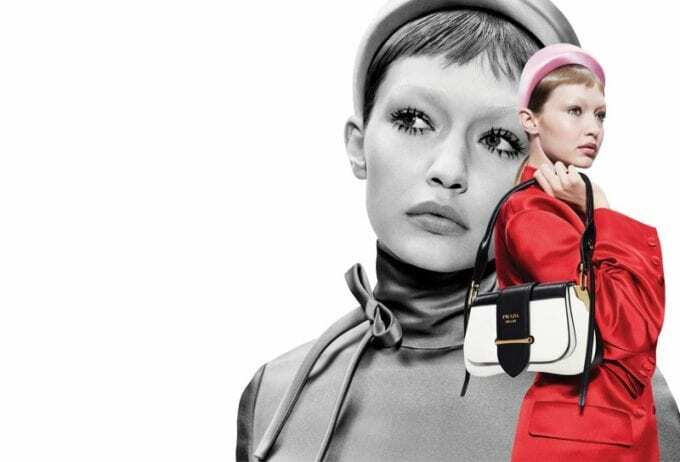 The models also sport bleached eyebrows and spidery lashes for the shoot, and are a true 60s fashion siren in the luxury brand’s latest set of images.